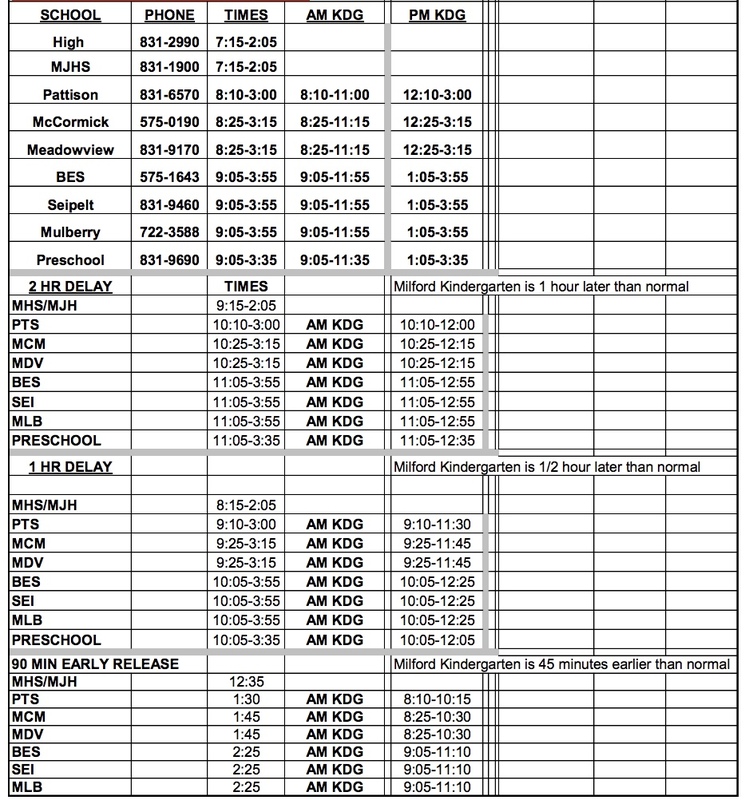 This school year, the Milford School District will be using Thoughtexchange, an online learning process that will allow us to reach out to parents, staff, community members, and students on a variety of topics. Our first Thoughtexchange will take place September 25-October 9, 2017. 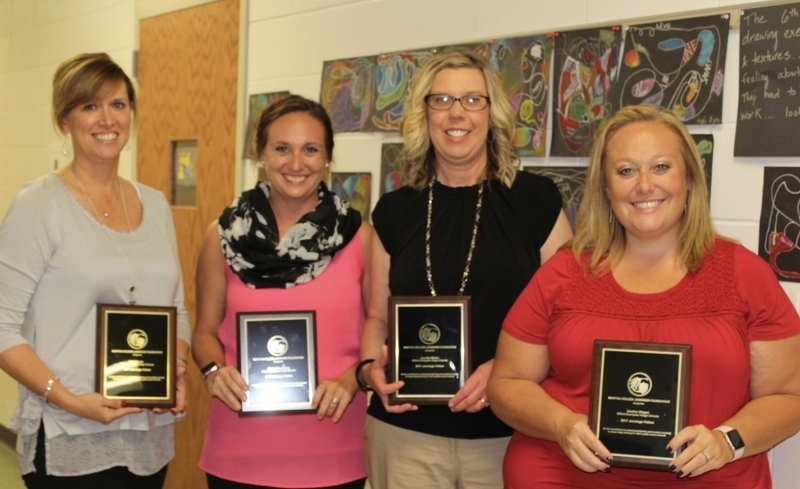 The Martha Holden Jennings Foundation recently named 13 teachers in southwest Ohio a “Jennings Fellow.” Four of the 13 teachers selected are Milford School District teachers! The Ohio General Assembly recently passed House Bill 410 to encourage and support a preventative approach to excessive student absences and truancy. Beginning with the 2017-2018 school year, several state-mandated changes will take effect. HB 410 changes the truancy definition to be based on instructional hours, rather than days of instruction. 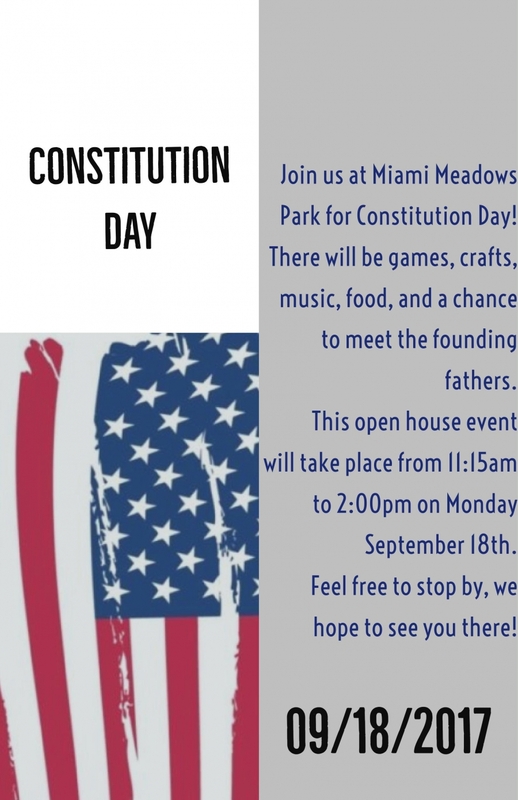 Milford High School students in Anna O'Neill's American Studies class have organized a celebration at Miami Meadows Park to honor Constitution Day on Monday, September 18, from 11:15 a.m.-2 p.m.